Back in April this year I forecast Cadillac would shut down its swanky New York office, known as Cadillac House, and move back to Detroit. My intelligence came directly from some New York real estate brokers who are close friends of mine. 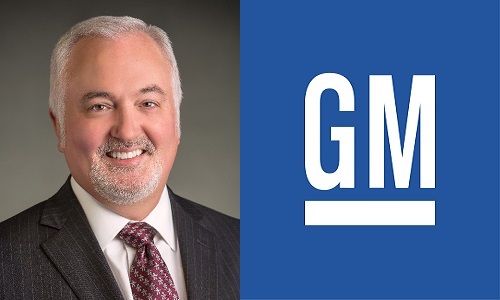 They reported GM was already putting out feelers to end the lease, take a big loss, and shutter the expensively-renovated building. Four years after Cadillac packed up and moved its headquarters to New York City, New York, newly-minted brand president Steve Carlisle will keep the luxury division settled in the Big Apple. The Detroit Free Press reported on Thursday that Cadillac has no plans to move back to Detroit, Michigan, following ex-president Johan de Nysschen’s sudden ouster in April. Cadillac on Wednesday confirmed the automaker has decided to relocate the luxury brand's headquarters back to Michigan, citing the move "will further support" the brand's upcoming launch cadence of a new or redesigned vehicle every six months through 2020. 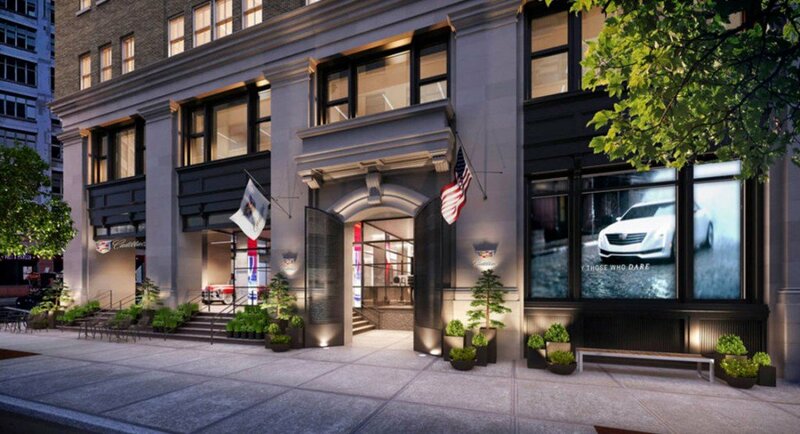 GM says Cadillac will maintain a brand presence in New York City with its current Cadillac House headquarters, which the company reportedly leased for 10 years and spent $12.7 million to renovate. 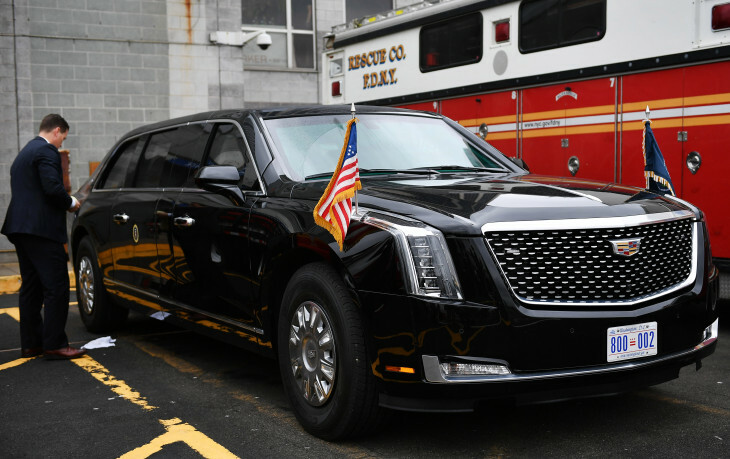 Since the move to New York was announced back in 2014, Cadillac's sales have dropped 12% and, according to industry watcher, Edmunds.com, the brand's share of the luxury auto market has fallen from 9.3%t to 7.7%. 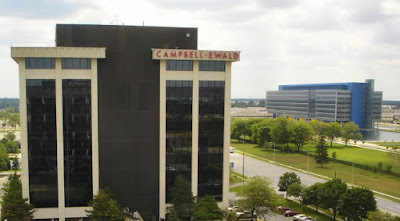 My sources close to GM tell me that Cadillac will take over the 150,000 sq ft building vacated by its longtime ad agency, Lowe Campbell Ewald, in Warren, Michigan. 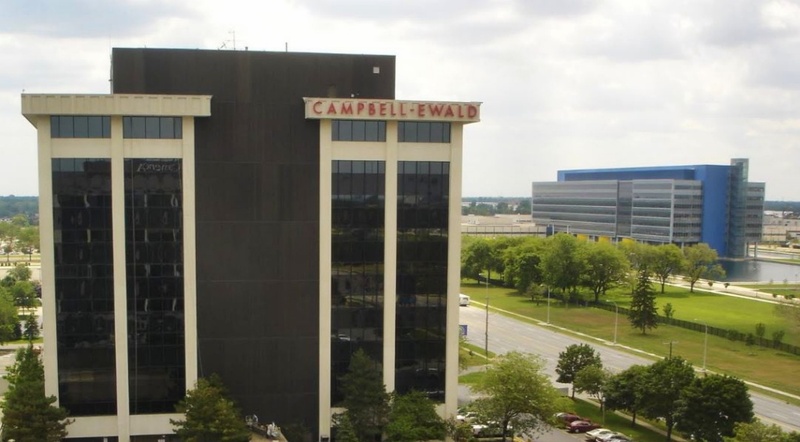 GM acquired the building for a paltry USD$2 million back in 2014 (the year Cadillac opened its NYC HQ), so maybe the management folks in the GM HQ atop Detroit’s Renaissance Center were buying some insurance - if the New York move didn’t pay off. There are about 110 employees at Cadillac House, and I figure most of that young talent, which Johann de Nyscchen hired to breathe fresh life into the brand, will likely turn up their collective noses at the prospect of moving to suburban Detroit. In a related story, GM’s Head of Product Development, Mark Reuss, posted a photo of the updated ‘Beast’ which it will provide to The White House for the exclusive use of President Donald Trump. 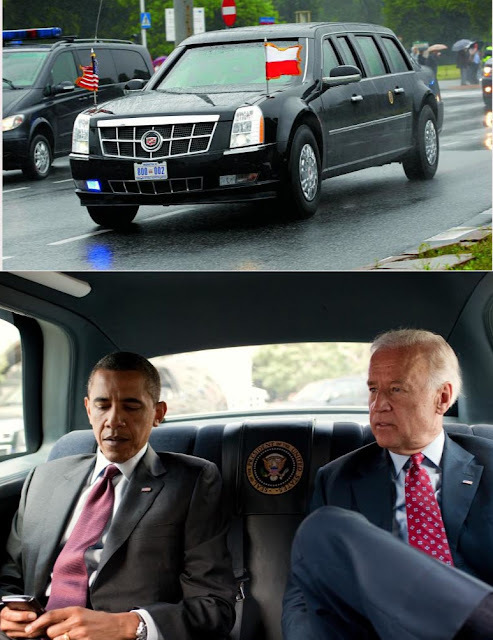 The new car, based roughly on the Cadillac Escalade (at least the front and rear panels), replaces the current ‘Beast’ which was built in 2009 for President Obama. 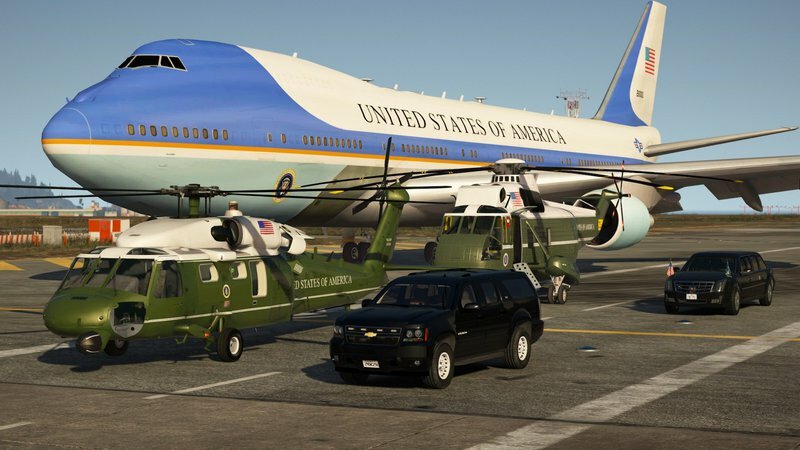 Its body panels are heavily armoured, it has a steel-plate underbody to protect against bombs, run-flat tyres, bullet-proof glass, and an interior fully-sealed against a chemical attack. It travels in the cargo hold of Air Force One, to transport the President anywhere he goes.